Set of 20 toys and 26 hand carved Alphabet Blocks for creating great and unique designs. 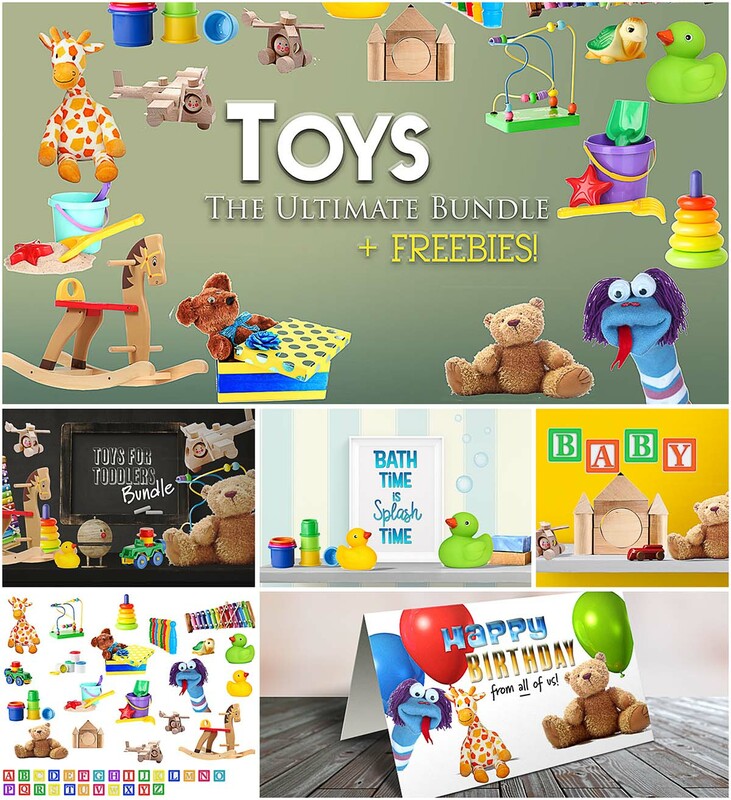 Tags: alphabet, babies, Baby, birthday card, fun, kids, scene creator, toddler, toys. That´s nice. I want this! Thank you!